*This is the schedule for 5779 (2018-2019). Ephesians 2:15 uses the metaphor, “one new man,” to refer to all who have been reconciled to God through the cross of Christ, but scholars disagree on what the metaphor makes of these people. 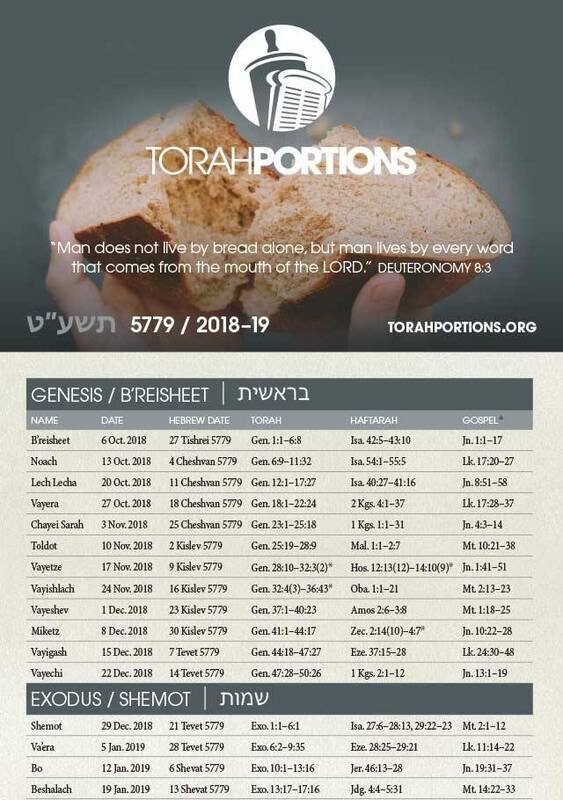 In one view, it denies any distinction between Jewish and Gentile believers in Jesus, while the other view interprets “one new man” as confirmation of such a distinction. This study by David B. Woods presents the latter view as the theory of intra-ecclesial Jew-Gentile distinction or, simply, distinction theory. 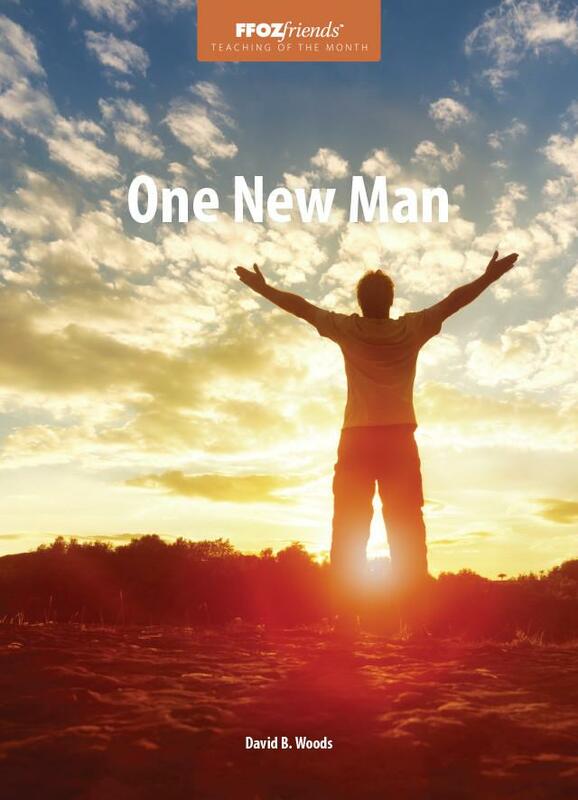 In order to resolve the problem of conflicting interpretations and test distinction theory, a lexical analysis of “one new man” is undertaken. 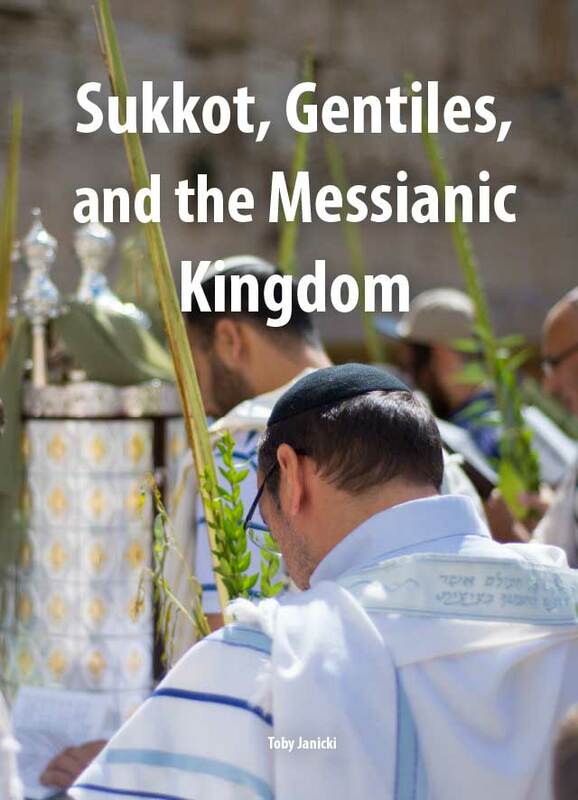 Sukkot is considered the most universal holiday on the entire Jewish calendar. Scores of Messianic Gentiles and Christians also celebrate the festival across the globe. All this is a foretaste of the Messianic Kingdom, when there will be peace on earth, Israel’s enemies will be defeated, and Jew and Gentile will dwell together serving the one true God.